Are you a new or aspiring entrepreneur who is thinking “I don’t know my niche?” Or you aren’t sure how to find your niche audience? An important step in building a successful blog or business is finding your niche or focus. But how do you narrow down all the things you could do or write about? Here are eight actionable strategies that will show you how to find your niche market. Finding your niche market is important because you can’t be all things to all people. If you try, you end up being nothing to no one. Not even Walmart tries to serve everyone all the time (for example, I’ve never seen any Dolce & Gabbana at Walmart). To be successful in this crowded world, you need to focus on the specific value that you and only you can provide. But how do you do that? 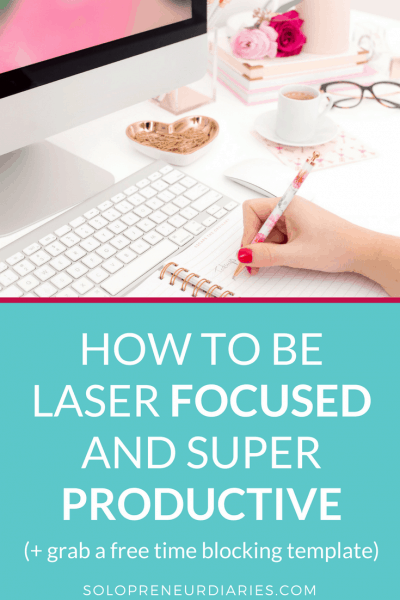 How do you decide on the right focus for your blog? How do you discover your corner of the internet where you can be queen? 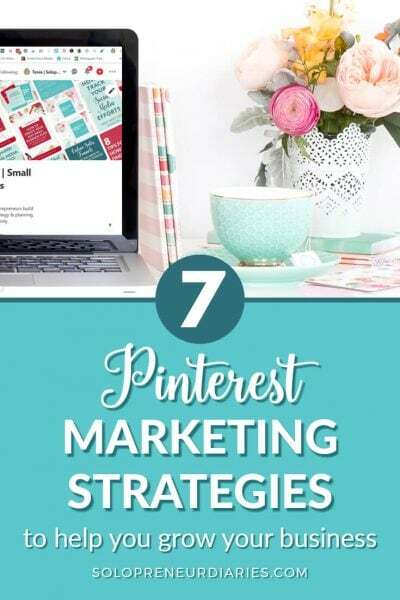 Follow these eight actionable strategies and you will no longer wonder how to find your niche market. 2. Make a list of all the blogs and blog types that you read on a regular basis. Put the answers to each of these questions in a Venn diagram. 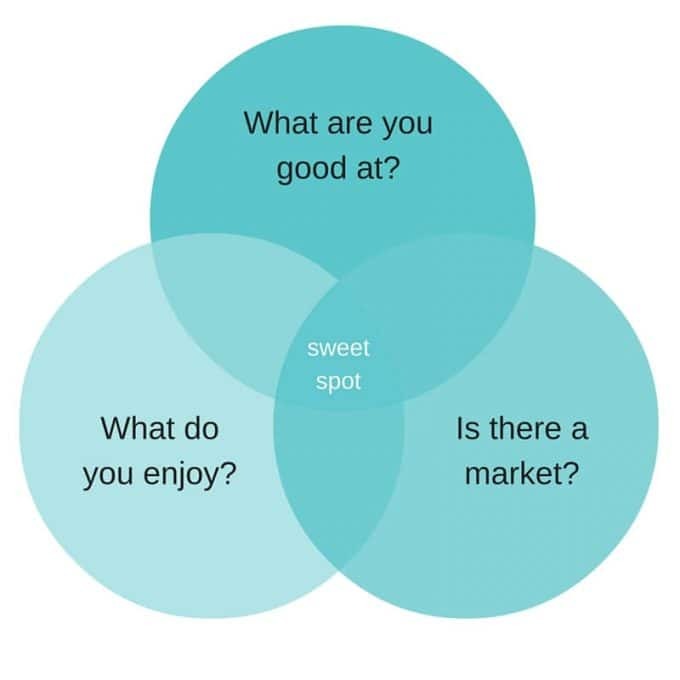 The intersection of the three circles is the sweet spot. The sweet will you identify a niche that’s perfect for you. This is super easy if you take advantage of RSS feeds through Feedly or Bloglovin. 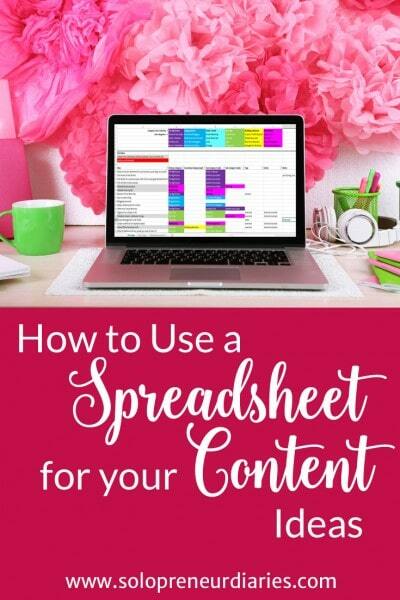 You might even have your blogs categorized already. Looking at the kinds of blogs you like to read could give you clues to what you would like to write about. When I look at my Feedly categories, I see a lot of blogs about blogging, organizing, productivity, and genealogy. I also see blogs about fitness, nutrition, business, and writing. These are all things that I’m interested in and that I could write about. Some have more potential than others from a business standpoint. Some, like fitness and nutrition, are topics I’m interested in, but not to the point of immersing myself on a daily basis. And that’s something to keep in mind when it comes to finding a niche market – are you interested enough to stick with it? This exercise is a great alternative if you don’t read a lot of blogs. 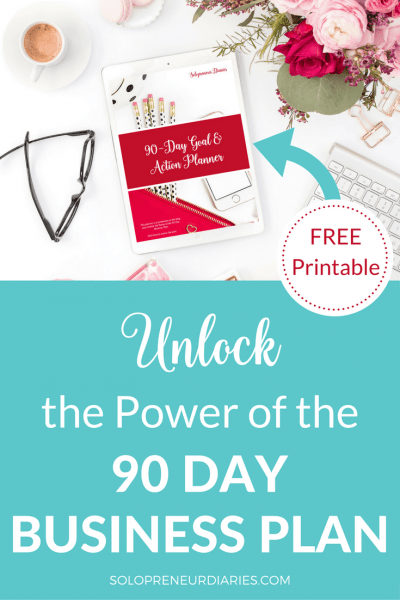 Grab a notebook, your favorite mind-mapping app, or download the free workbook. Now start brainstorming. Think of categories that you could include on your blog or products and services that you could offer. Follow standard brainstorming guidelines and get it all out there. Don’t pause to make judgments about viability at this point. After completing your brain dump, step back and look at the list you generated. Are there common threads that would fit well together? What about topics that don’t fit in the larger group that you could weed out? 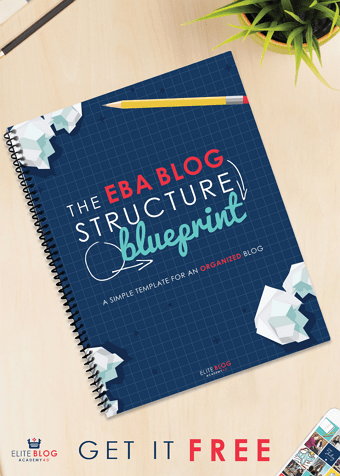 This strategy builds on the information you gleaned from looking at blogs you read or brainstorming categories. Take the list of categories or larger groups that you generated and drill down into post ideas. Try to come up with five to ten posts for each category or group. If you can’t think of at least five post ideas for a given category, then consider scrapping that category and focusing on the others. On the other hand, if you have hundreds of ideas for one category, then that’s your niche. Discard the other categories and focus on this one. Now that you have an idea for a niche, it’s time to do some market research. Amazon is a great place for this. So is Pinterest. Are there books or pins in your proposed niche? A lot or a few? If there are a lot, that’s great. That means that people are interested in your focus area and that there is a market for your topic. A great way to do this is to enter a keyword for your niche and then see what search suggestions appear. This will help you refine your topic. This gives you a much more refined focus than “blogging.” It also tells you that people are searching for information on these topics. You could refine this even further by drilling down into any of the search suggestions. The purpose of a tagline is to grab your visitors’ attention and give them insight into the topic of your blog. It’s the specific way that you describe your niche. However, it can also help you determine if your niche is narrow enough. Can you distill your topic into a succinct tagline? If not, then your niche is likely too broad. Take the keywords and categories that you have developed in the previous strategies and try to sum up what your blog is about. What do your readers need (i.e. what’s their problem)? How will you help? Can you describe this in 10 words or less? If yes, you are on the right track. Now, it’s time to refine your phrase and jazz it up so that it hooks the visitor and turns her into a reader. 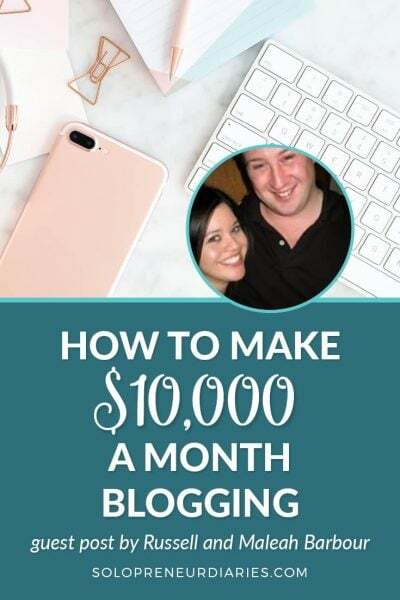 If you can’t describe your blog in 10 words or less, then go back to the previous strategies for how to find your business niche. Try to narrow down your focus even further. If you already have a live blog, but you feel like your niche isn’t tight enough, then go into Google Analytics and look at your top ten posts by pageviews. What do those posts have in common? What category are they in? What kinds of posts (i.e. tutorial, review, DIY, etc.) do you see most often? Use this information to refine your niche. You can also look at social analytics to see which posts get the most engagement. Look at posts from your own blog, as well as third-party content that you have shared. Which posts get the most pins, retweets, or likes? What are the commonalities? This content is resonating with your audience, so use this information to refine your niche. Pro-tip: you can use social analytics, even if your blog isn’t live yet, by looking at engagement on third-party content that you’ve shared. The last tip is not so much a strategy as a call to action. 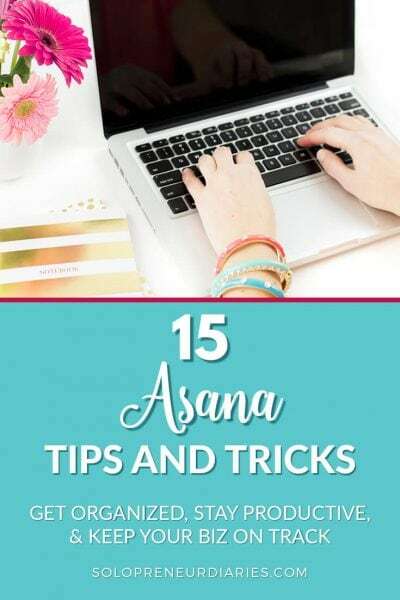 When you are launching (or re-launching) a blog or business, you may find yourself spending endless hours researching, planning, and then researching some more. Don’t get stuck in research mode. Your niche will evolve as you write and as you build an audience. Give yourself a finite amount of time for the research and planning (i.e. set a deadline). Once that time is up, start, launch, ship. It doesn’t have to be perfect. Getting clear about your focus will make finding your market easier. 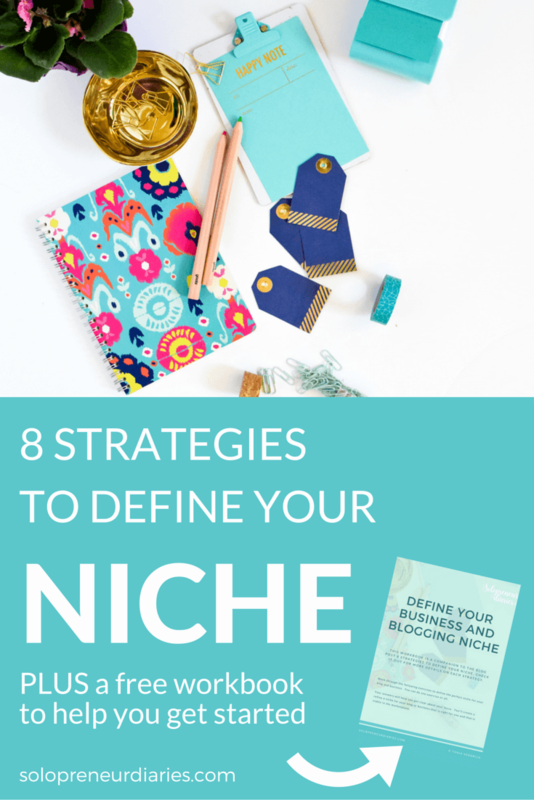 Use the eight strategies outlined here to find the business niche that will work for you. I’ve put together a workbook of strategy exercises that will help you answer the question “how to find my niche market.” You can download it for free below! This is very helpful! I just launched my blog and am still trying to find that “sweet spot.” I am off to do these 8 exercises! I’m glad you found it helpful, Kayla! I think that identifying your niche is one of the hardest things when you are starting out. But once you’ve done it, then everything else falls into place. Good luck! I’m in the same place as Kayla. I have a new art blog and am a bit confused about narrowing down to find my specific niche. Thanks for the great article to help newbies like myself!